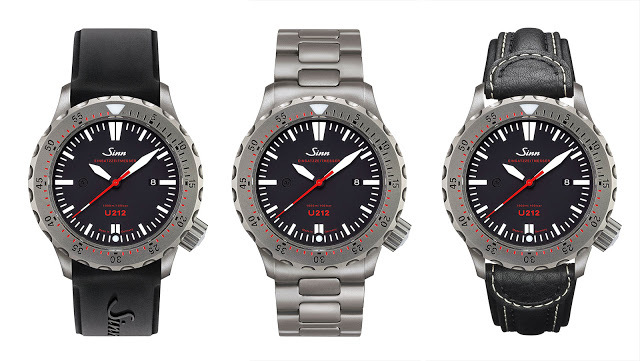 Sinn‘s trademark line of dive watches with cases made from submarine steel just got larger – literally – with the addition of the U212. 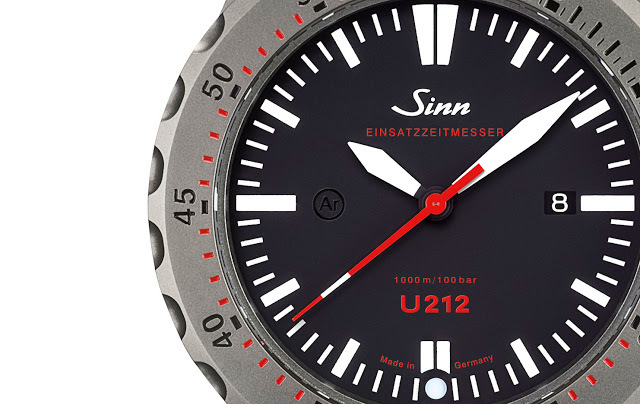 A hefty 47mm in diameter and rated to 1000m, the U212 is decked out with all of Sinn’s proprietary technology, making it scratch resistant, moisture-proof and able to function in subzero temperatures. 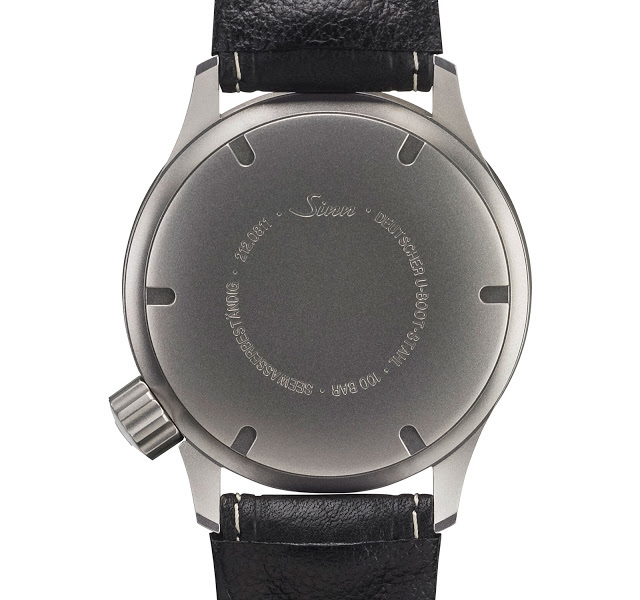 The third watch in the U212 series after the U212 SDR and U212 S E, which were both limited editions, the U212 (EZM16) is not a limited edition and part of the ordinary collection. But it is no less robust. Made of the same corrosion resistant and extra-dense steel alloy used for German navy submarines, the case is treated with the Tegiment process, hardening its surface to a level approaching that of ceramic. And the case is filled with argon gas to keep moisture out, and also fitted with a capsule filled with copper sulphate powder to absorb whatever moisture that does enter. The movement is a Sellita automatic, ordinary but reliable, and lubricated with special oils that retain their consistency between −45°C and 80°C – it will keep good time long after its owner stops ticking. 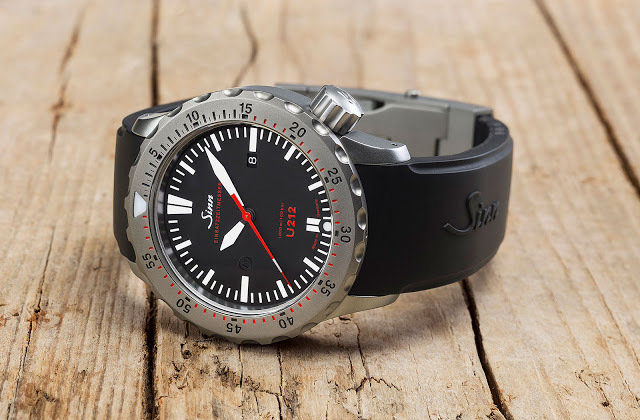 The EZM16 suffix means this watch is the 16th model in Sinn’s collection of “mission timers”, a range that began with the EZM1 wristwatch developed for German police commando unit GSG9, as well as elite units of the German border and customs authorities, the ZUZ and ZTZ respectively. Pricing has yet to be announced but it will be approximately €2300.